Let us make your overhead door functional and silent again! 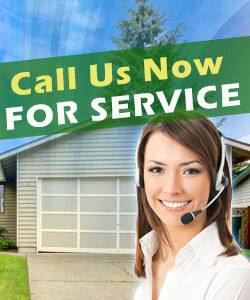 Call Garage Door Repair La Jolla if your garage system gives you any trouble. Get in touch if you want maintenance or to replace any parts. We order repair parts from the manufacturer you prefer and will be there to deliver service at your convenience. Is the problem urgent? Count on us and all professional teams at our Garage Door Repair in California. We're at your service for urgencies. We're equally effective in our work and guarantee proper troubleshooting and excellent repairs. Just call us and every issue will be fixed at once!